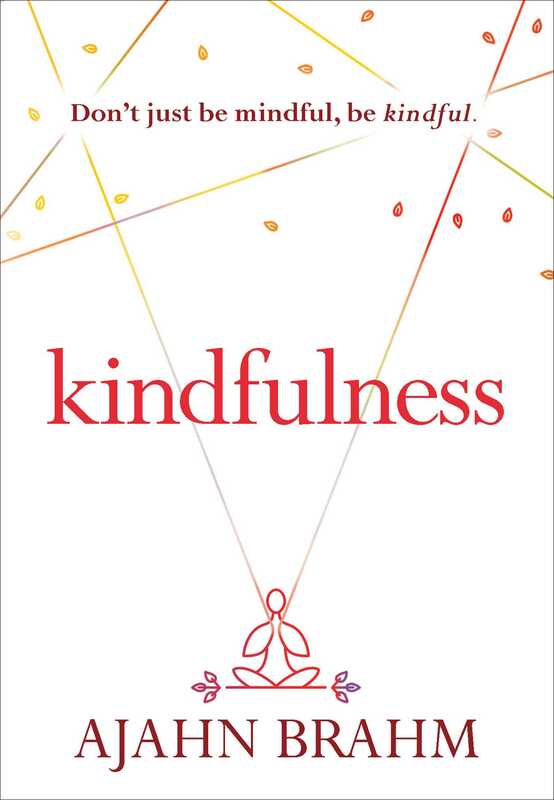 Here Ajahn Brahm introduces a new kind of meditation: kindfulness. Kindfulness is the cause of relaxation. It brings ease to the body, to the mind, and to the world. Kindfulness allows healing to happen. So don’t just be mindful, be kindful!